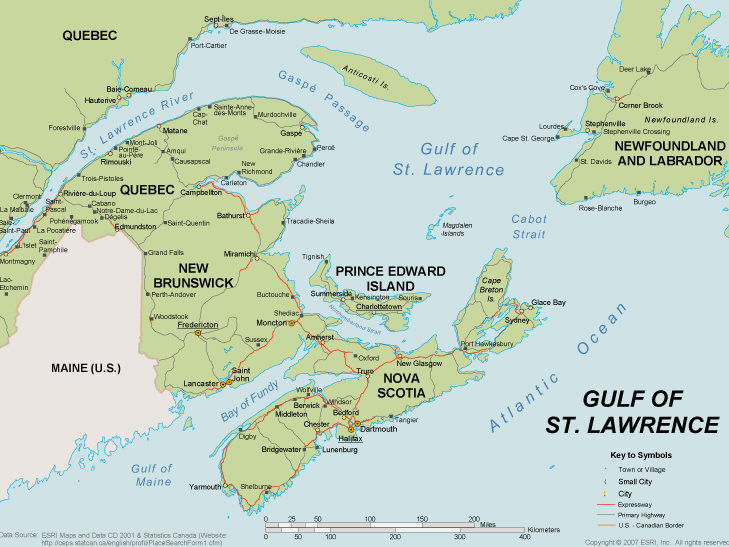 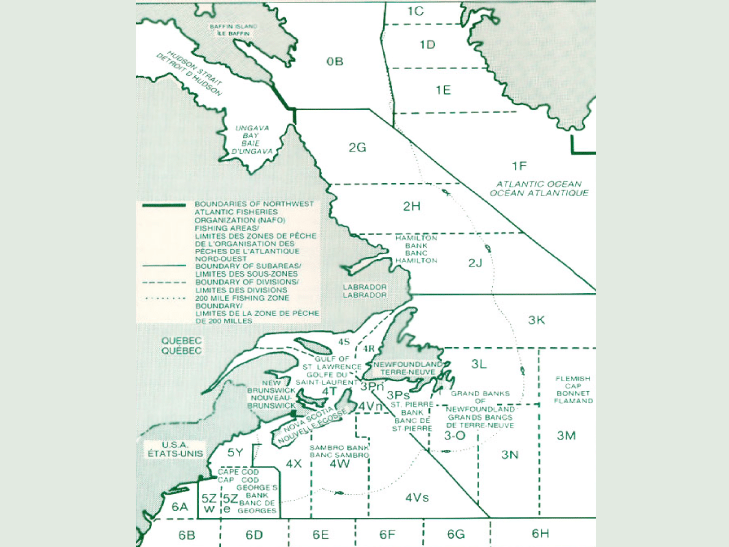 The Gulf of St. Lawrence is a semi-enclosed sea that flows into the Atlantic Ocean through multiple outlets. 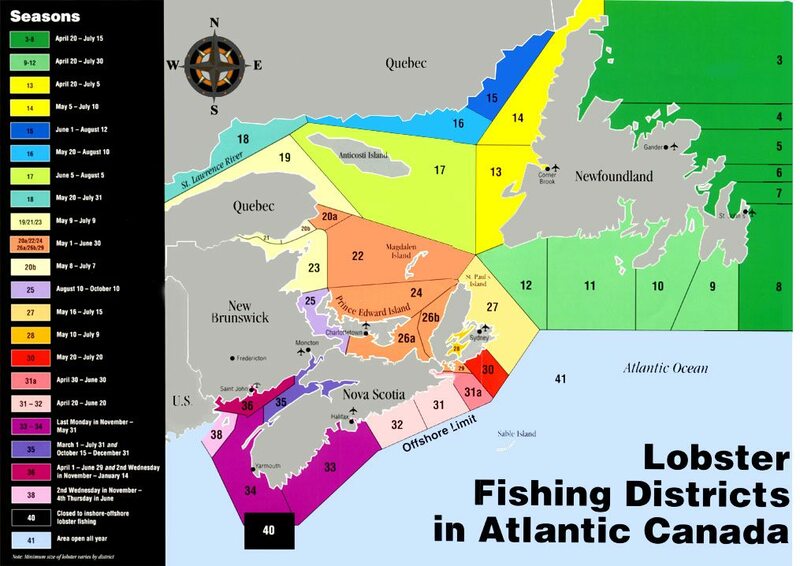 The Gulf and Atlantic Region make up one of the most spectacular marine environments in the world, home to many commercially valuable fish and seafood. 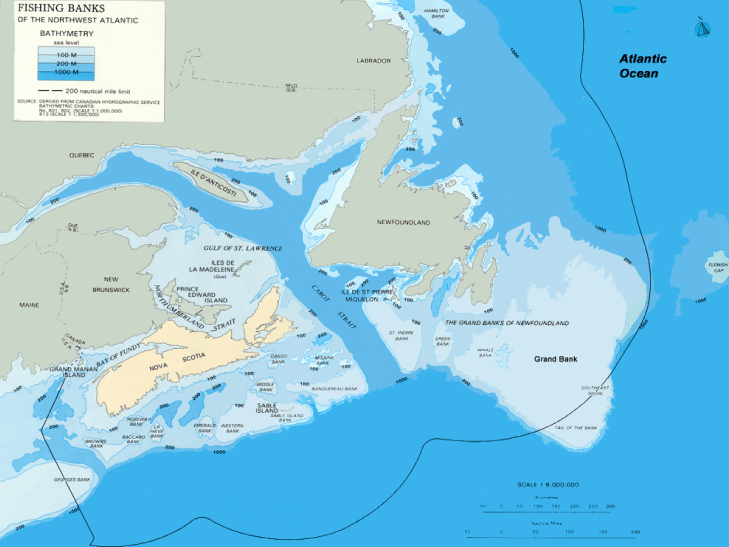 The Atlantic Region also includes one of the richest fishing grounds in the world known as The Grand Banks, a group of underwater plateaus southeast of Newfoundland. 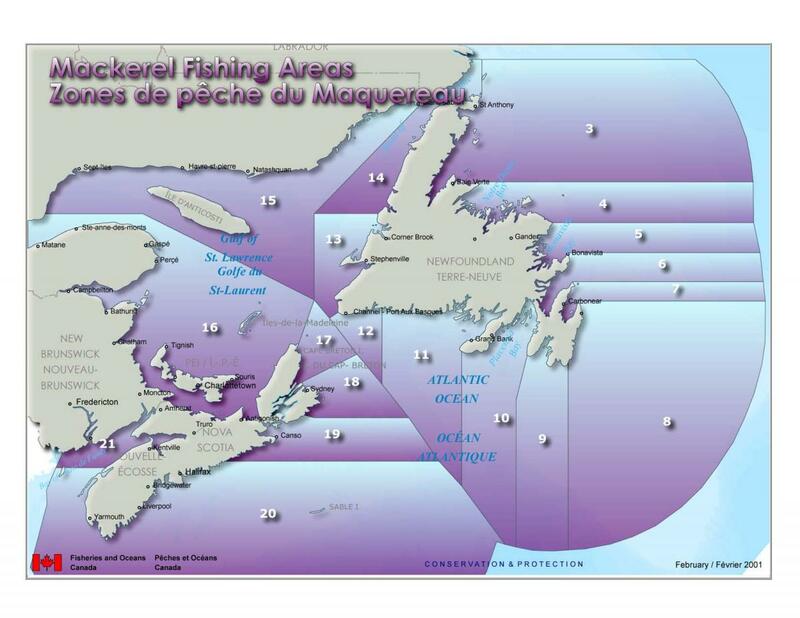 Click on the map of your choice to obtain the geographical co-ordinates of the fishing areas of each species we catch.